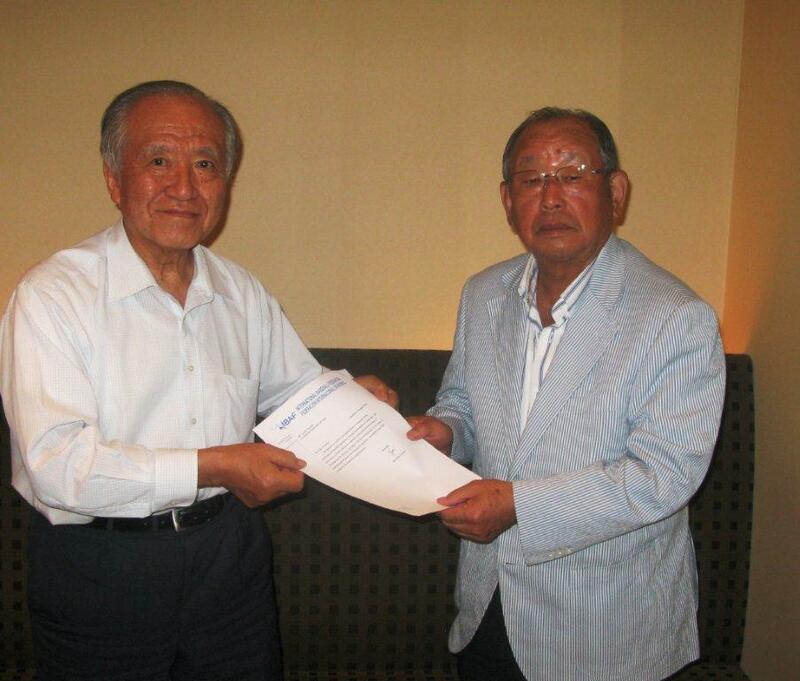 Tokyo, November 16, 2011: Baseball Federation of Japan announced, on behalf of International Baseball Federation, IBAF’s appointment of Yoshio Yoshida (77) to the Olympic Reinstatement Commission. Yoshida was a Japanese professional baseball player with the Hanshin Tigers and was inducted in the Japanese Hall of Fame in 1992 for his agile performance as shortstop. He was enlisted in best nine players for 9 times and his number 23 is retired with Hanshin Tigers. After retirement, Yoshida managed the Tigers 8 years, and in 1985 he lead the team to their first pennant in 21 years and the first victory in the Japan Series. Yoshida lived in Paris and managed French National Baseball Team for 7 seasons from 1989 and was appointed Honorary Member of the French Baseball, Softball and Cricket Federation in July, 2011. His nickname in Japan is “Monsieur”.